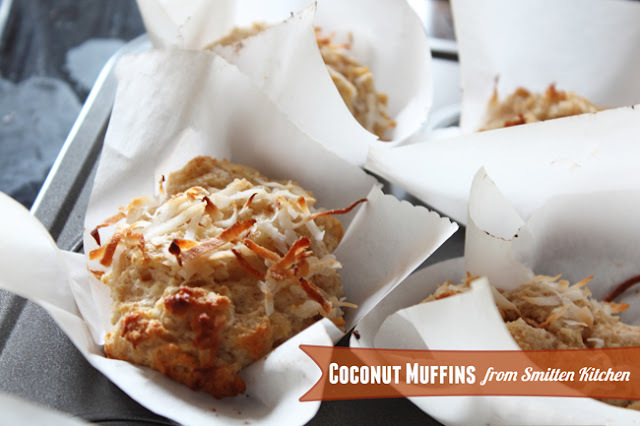 These double coconut muffins are just the thing to make on cold winter days! You'll be reminded of the flavors of Summer and the toasted coconut in Girl Scout cookies! Find the recipe over at Smitten Kitchen.